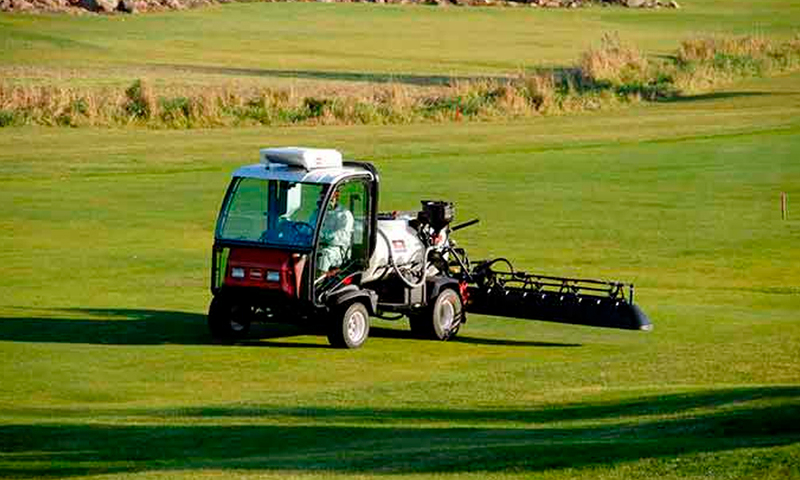 Toro has upgraded the proven ExcelaRate™ control software that regulates the spraying application for the Multi Pro® 5800 and Multi Pro 5800 with GeoLink™. 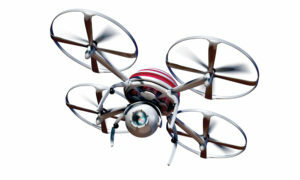 The enhancements to the control software are focused on providing more options for the operator. Specifically, operators can now take advantage of either a three-boom, two-boom or one-boom flow meter calibration process for increased precision. Additionally, the new control software features the ability to perform a timed catch test for each nozzle size and color, which maximizes precision and accuracy. Other updates to ExcelaRate include a more precise manual pump speed control, improved stability of the spray system pressure valve and expanded diagnostic information, like spray system pressure, on the catch test screen. The overall enhancements to the rate control software provide improved accuracy of the flow meter calibration process, contributing to a more precise overall application. 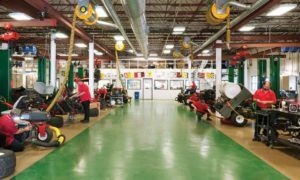 Earlier versions of ExcelaRate can be updated with the new version by your local Toro distributor. 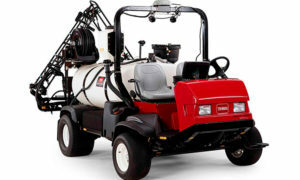 For more information on ExcelaRate and Toro’s full line of sprayers, please visit the Toro website.